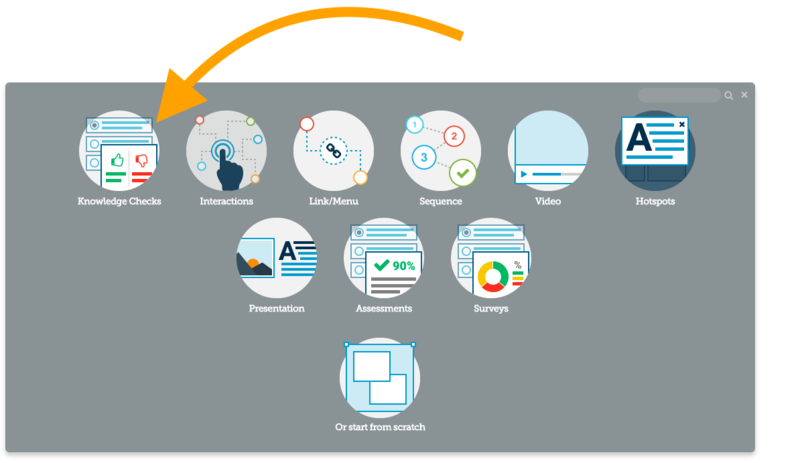 There are many different options for adding questions to your course in Elucidat but they all work with the same basic principles. 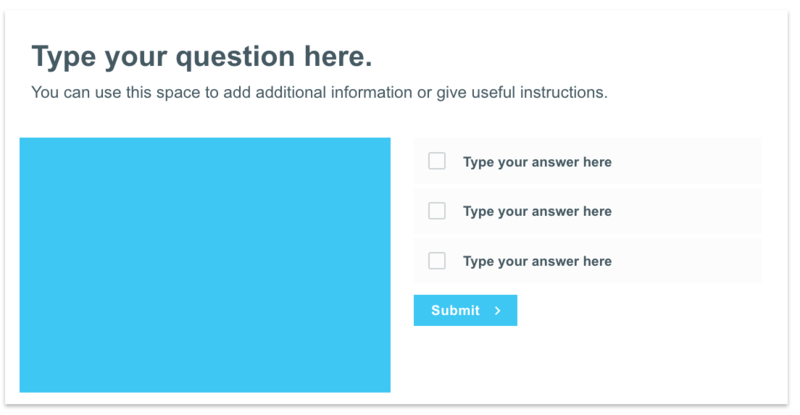 In this section, we will walk through how to create a basic Question page. 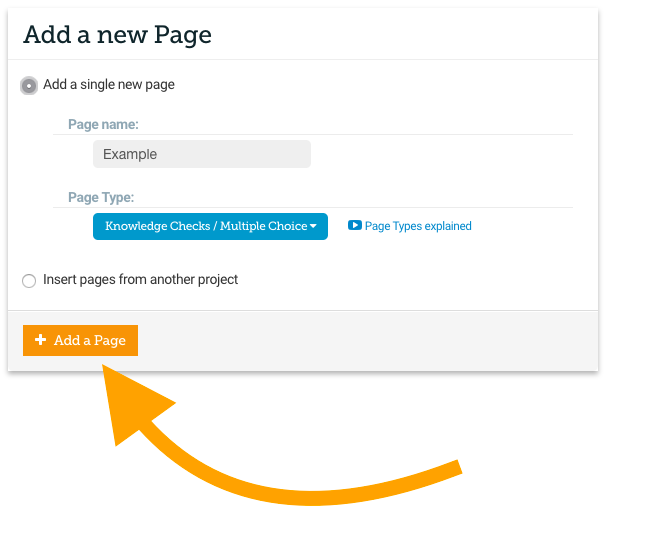 Give your Question page a name by clicking the ‘Page name’, then click the ‘Select a Page Type’ dropdown. 💡 Pro Tip! 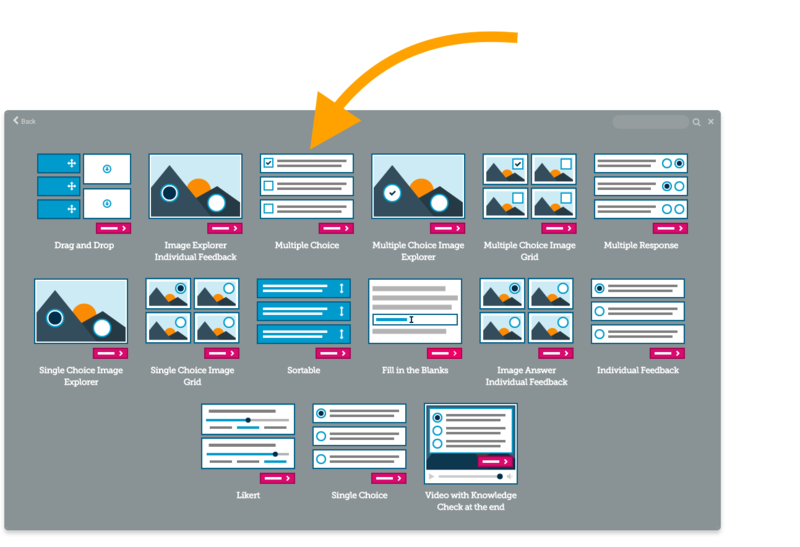 You can also double click text in order to edit it. 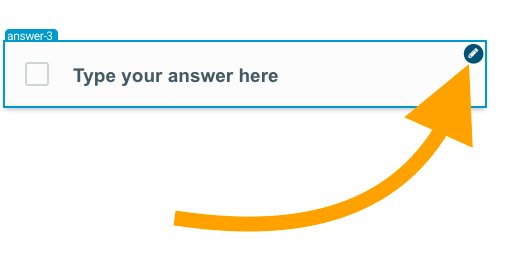 …excellent, so now we’ve made all of the content changes to our Question page, let’s make one final change so that your page sends a score to your LMS for this page. 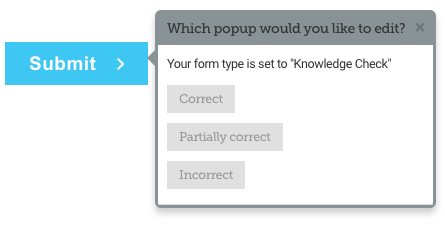 Now choose either ‘User Submitting a Score’ or ‘User submitting a CORRECT score’. 💡 Please note! 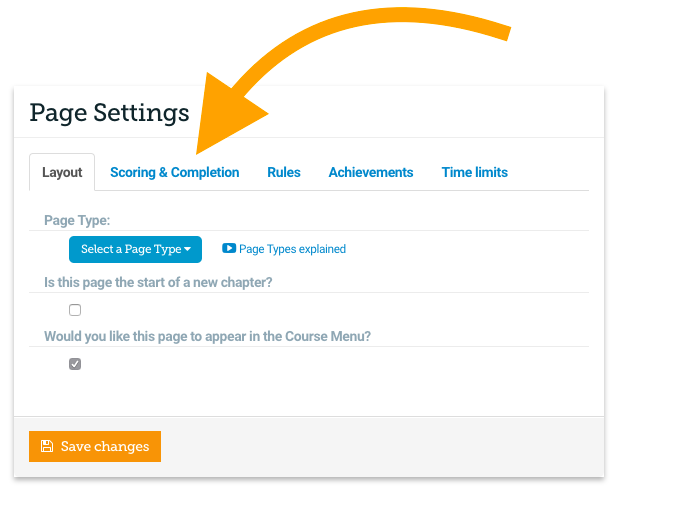 Choosing ‘User Submitting a Score’ will mean that the page will complete on the learner submitting any answer, choosing ‘User submitting a CORRECT score’ will mean that the page will complete when the learner submits a correct answer. 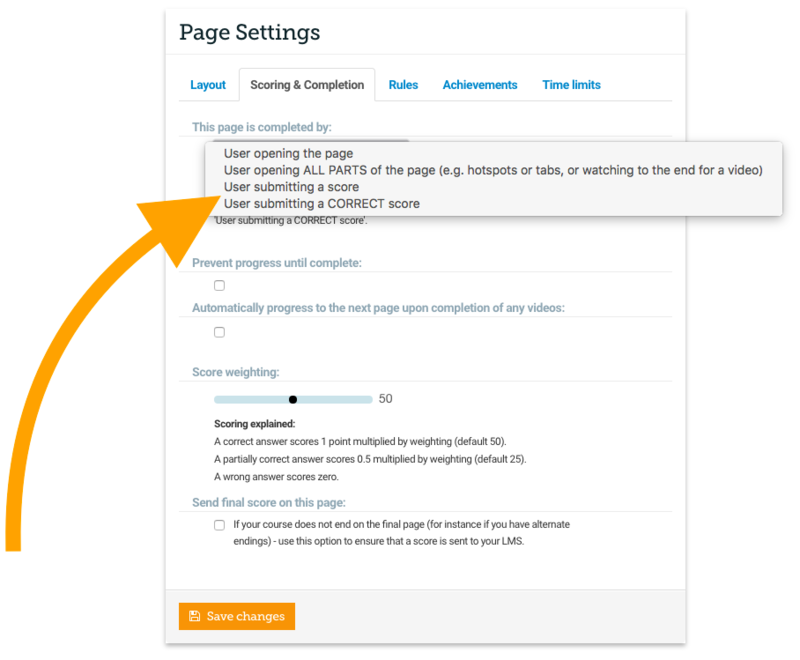 Once you’ve pressed ‘Save changes’ and your page will be ready to report to your LMS.